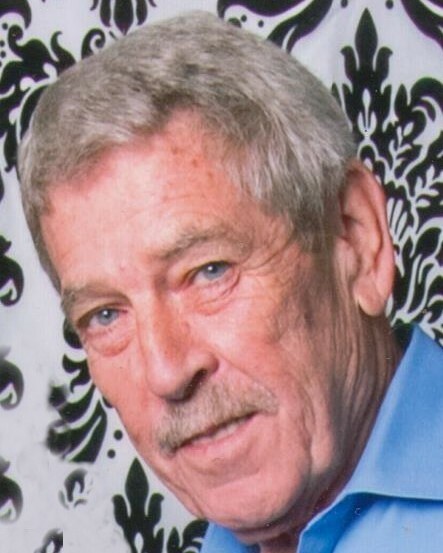 Jerry Barrett aka Mr. Dr. Dodson, 70, a former medical administrator at Rio Hondo Medicine and Los Fresnos Medicine, passed away on Sunday, March 24, 2019, surrounded by his loving family in San Benito, Texas. The devoted father of Esther Dodson leaves behind his loving companion, Cheryl Dodson and is survived by 8 children, 16 grandchildren, 7 great- grandchildren and his Yorkie, Maxi. Memorial service will be held at the Buck Ashcraft Funeral home on Saturday March 30th at 2pm with visitation beginning at 10am.